NEXON Co., Ltd, a worldwide leader in free-to-play online games, today announced its wholly-owned subsidiary, NEXON Korea Corporation, will hold an alpha test for the upcoming MMORPG MapleStory 2. From Sept. 17 – 21, Nexon Korea will reveal a major portion of the game to selected players from Korea. MapleStory 2 ’s worldwide release schedule will be confirmed at a later date. 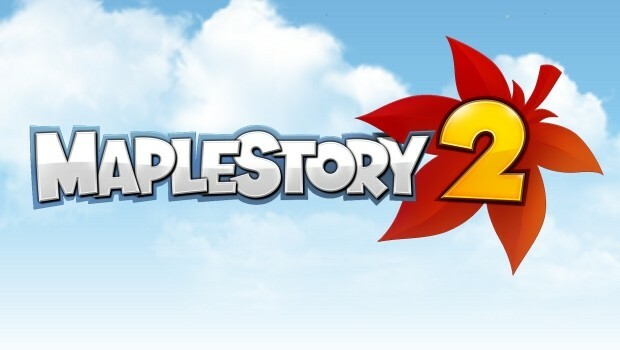 MapleStory 2 is a new PC online full 3D MMORPG that has been in development since 2010. Set in an era prior to MapleStory, players can enjoy a completely new level of freedom in their experience. The alpha test will allow players to join in game development as they select from different character classes and explore the rich landscape of mountains, oceans, valleys and cities. During the test, players will be able to customize their characters and engage in dynamic boss battles, in addition to creating user generated content such as their own unique clothing and houses.